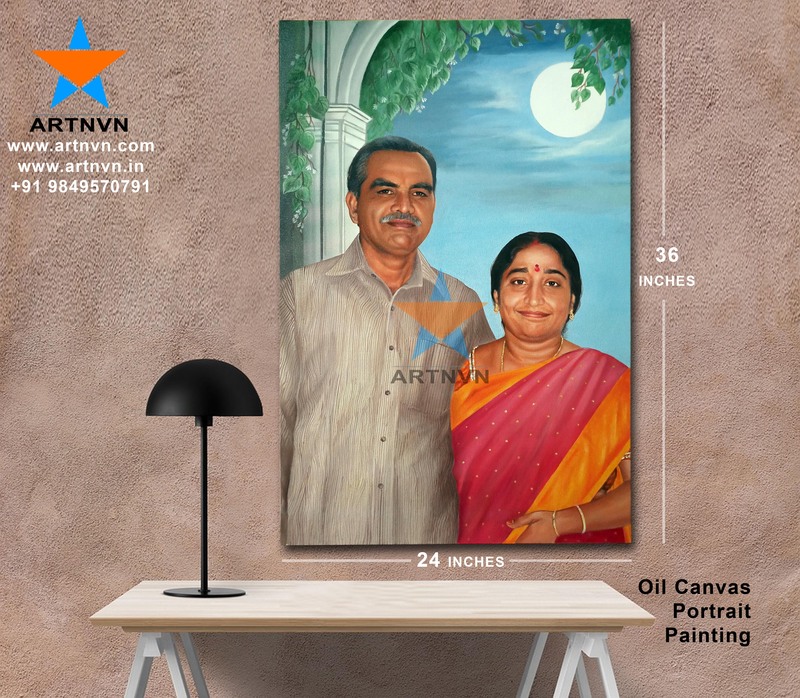 ARTNVN | Complete ART Designers – Hyderabad, INDIA based ART place. Providing morethan 10+ Professional ART styles with 40+ years experience. 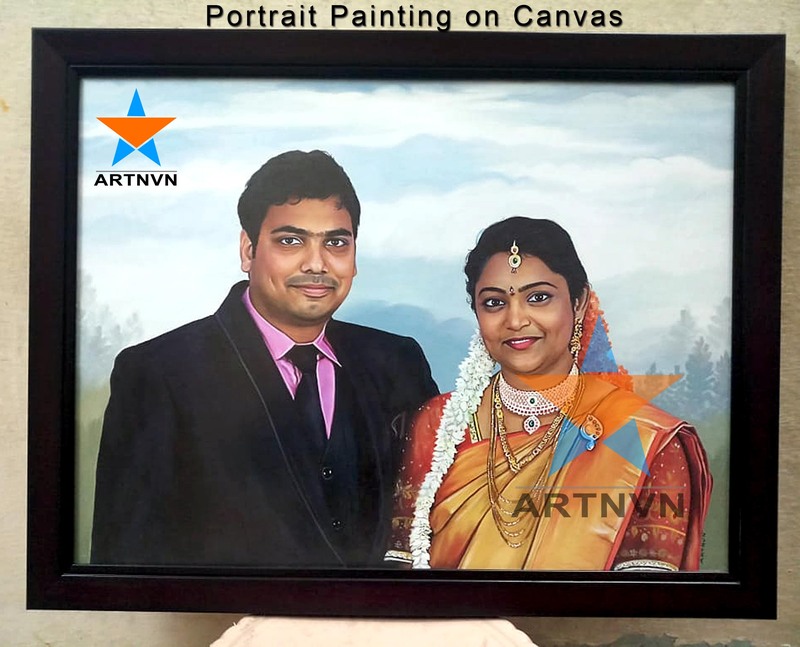 We do Portrait Sketches, Portrait Painting, Canvas Painting, Oil Portrait Painting, Acrylic Portraits, Photo Drawing Portraits, Charcoal Sketches, Artistic Works, Poster Colour Paintings, Interior Oil Canvas Paintings, Glow Sketches, Glow Colour Pastel or Glow Colour Pencil Art Portraits, Glow Arts, Glow Portrait Canvas Paintings, Glow Canvas Art, Glow Photos, Fabric Paintings, Saree Painting, Panjabhi Dress Painting, Oil Painting on Wood, Ceramic Art, Portrait on Wood planks, Portrait on Fabric, Tanjore Paintings, Mural Art Works, Science Projects, Drawing Chart Painting Sketches. 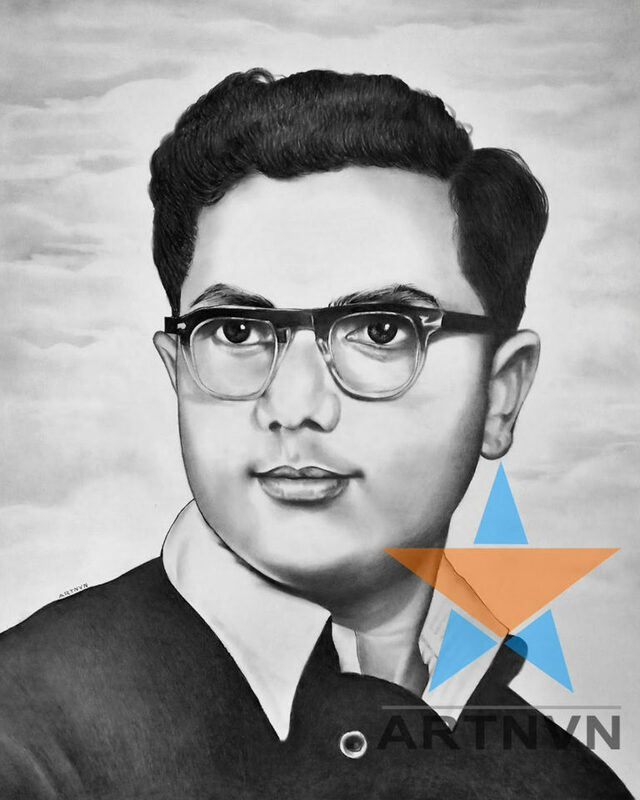 We have trained 1000’s of students in Art Drawing Painting. 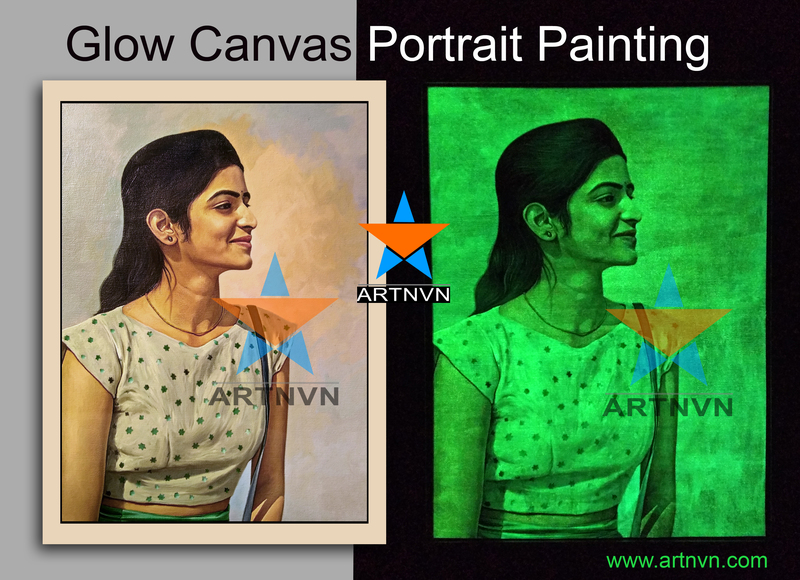 We provide allkinds of Art Drawing Painting Coaching at Professional Level Institute Training. 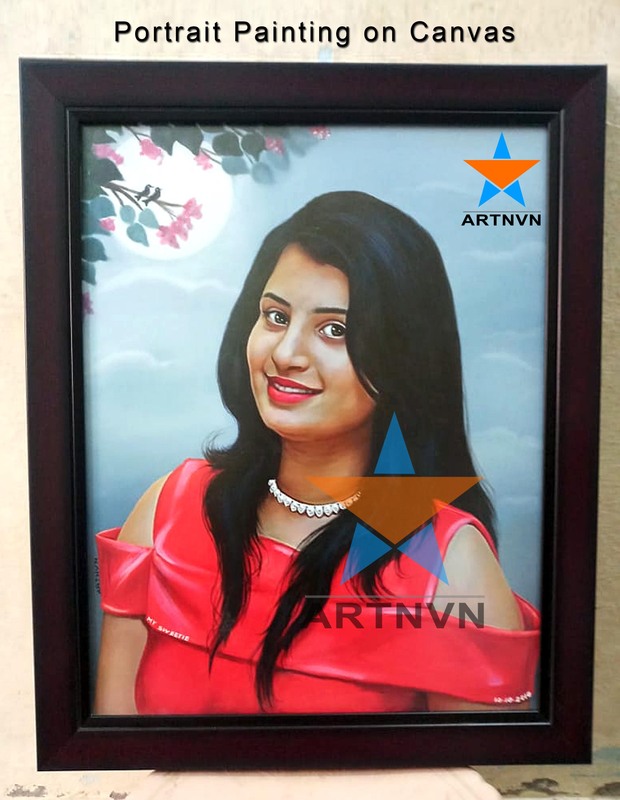 We do different type of Portrait Art Works like Pencil Drawing Work, Poster Colour Work, Acrylic on Canvas, Oil on Canvas, Oil on Wood, Acrylic on Cloth, Portrait on Glass, Pen Portrait, Illustrators and new model of Bottle Portrait Work available exclusively. 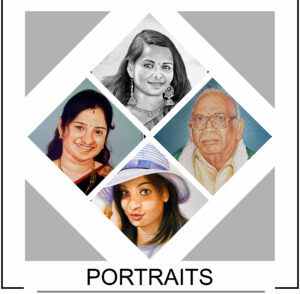 We are providing Best Portrait Art Services in Hyderabad & around the Globe. 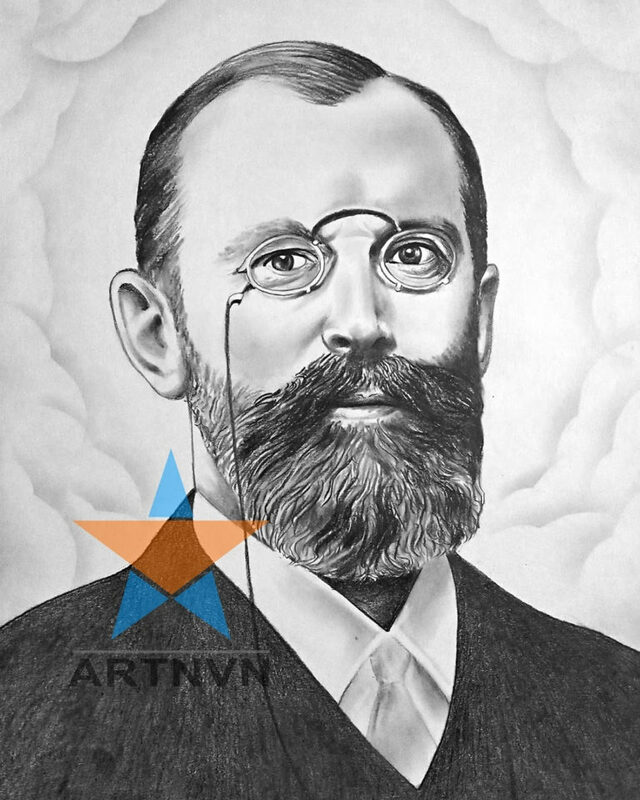 We do Beautiful Oil Paintings for Interior & Offices … etc. We do different types of styles like Contemporary, Traditional, Abstract … etc.  We provide all types of Designing ideas also. 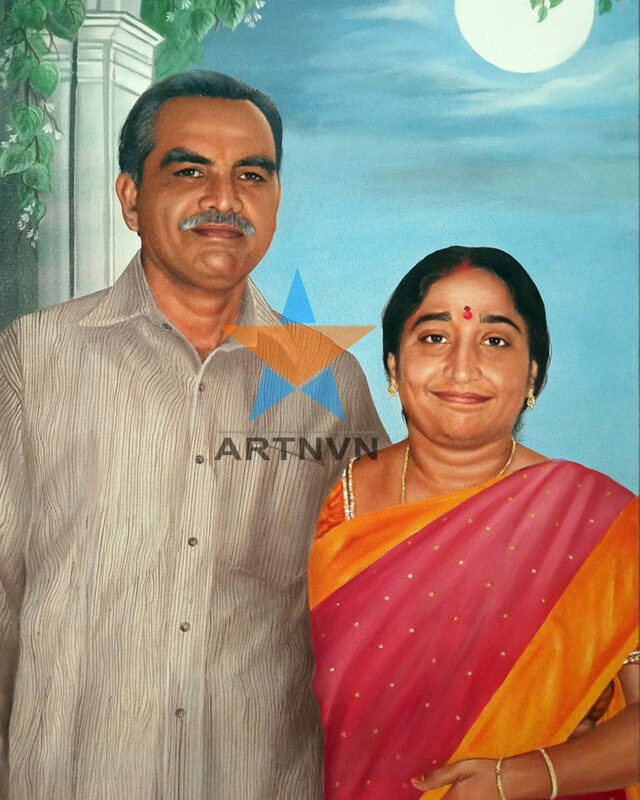 We are providing Best Artist Oil Paintings in Hyderabad & around the Globe. We do all types of Fabric Painting works. 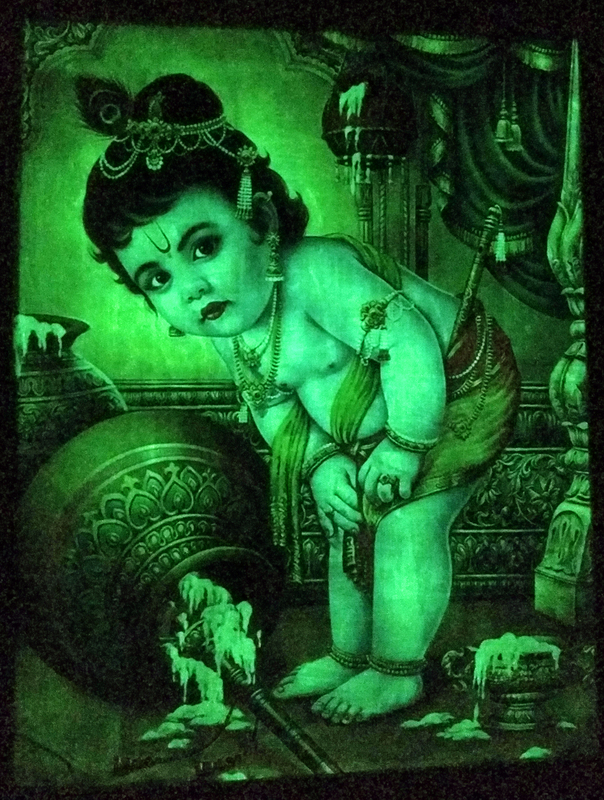 We painted so many fabrics like Sarees, Panjabhi Dresses, Scarves, T-Shirts, Hand Bags, Caps, Indian Wedding Terapatras..etc. 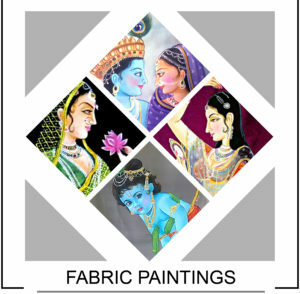 We are Specialised & Experienced in Fabric Paintings. 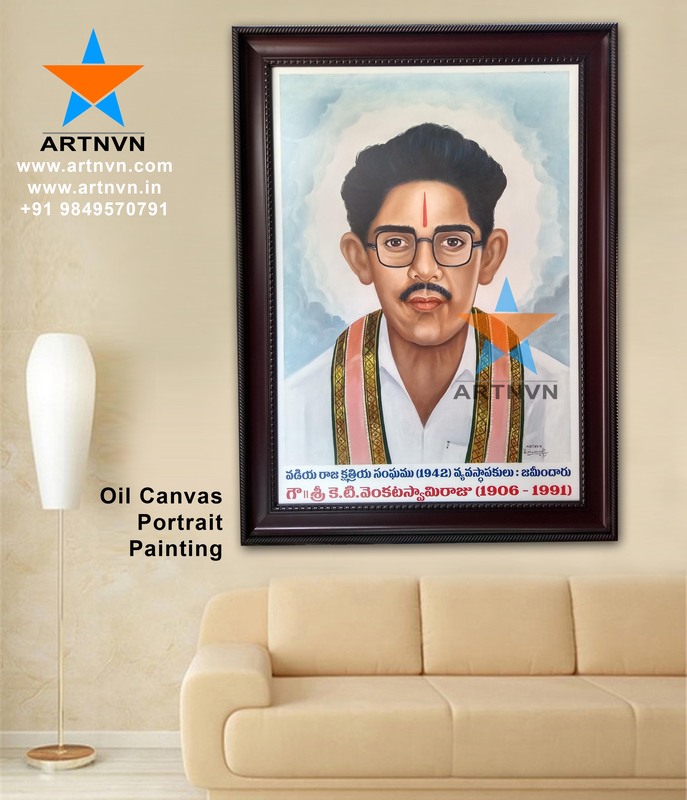 We are providing Best Artist Fabric Paintings in Hyderabad & around the Globe. 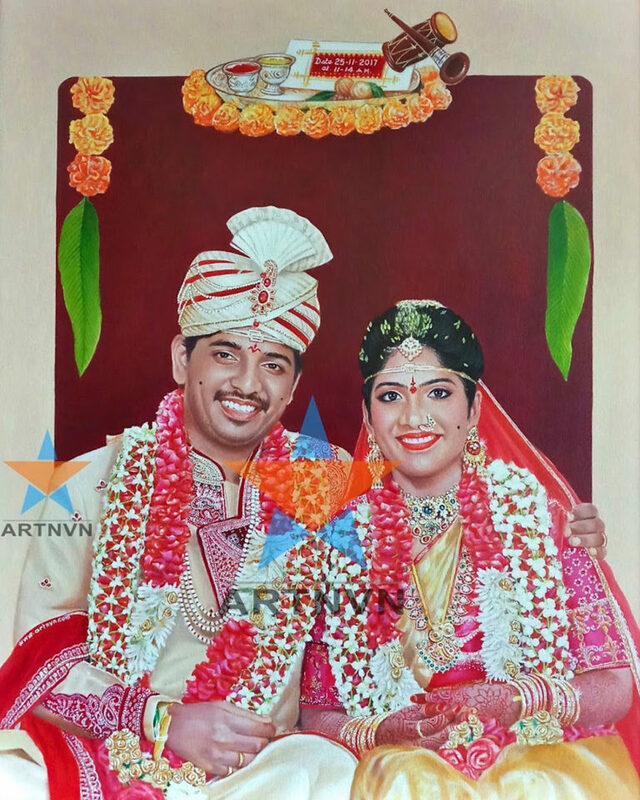 We do all types of Marriage or Wedding Art Specials like Terapatras or Tera challas or Addu Tera or Tera Batta, Coconut Design, Pelli Butta Design, Couple Portrait Sketch or Paintings. 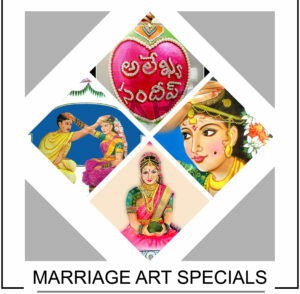 We are providing Best Artist Marriage or Wedding Art Specials in Hyderabad & around the Globe. 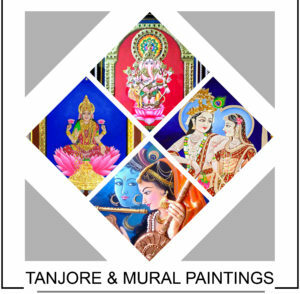 We do Tanjore & Mural Art Works as Customer Requirements. 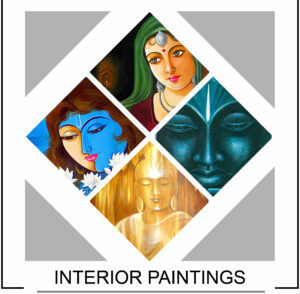 We are providing professional Tanjore Paints with 100% Geniune Tanjore Process. 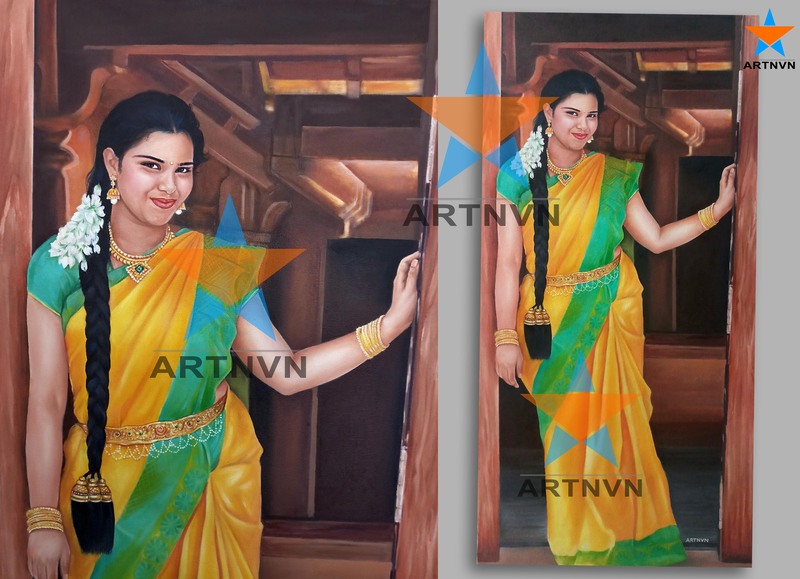 We are providing Best Artist Tanjore & Mural Painting Art works in Hyderabad & around the Globe. We do all types of Artistic works of Science & B.Ed. 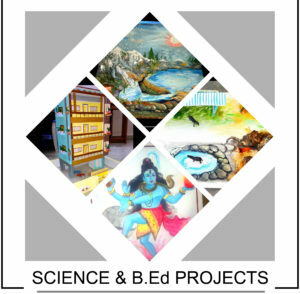 Projects like Thermocol Projects for Science Fairs, Drawing Sheet Paintings for B.Ed. Students & Project Explanation Works. 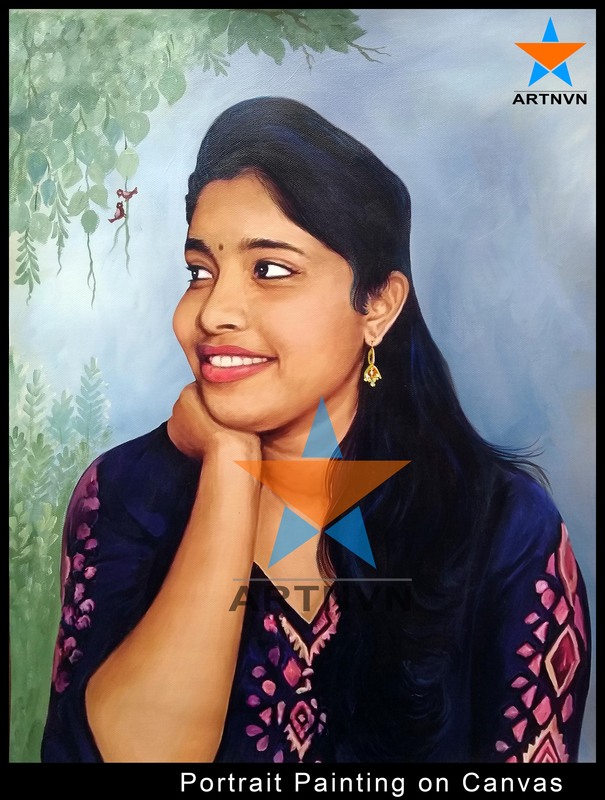 We are providing Best Artist Science & B.Ed Projects Art Works in Hyderabad & around the Globe. 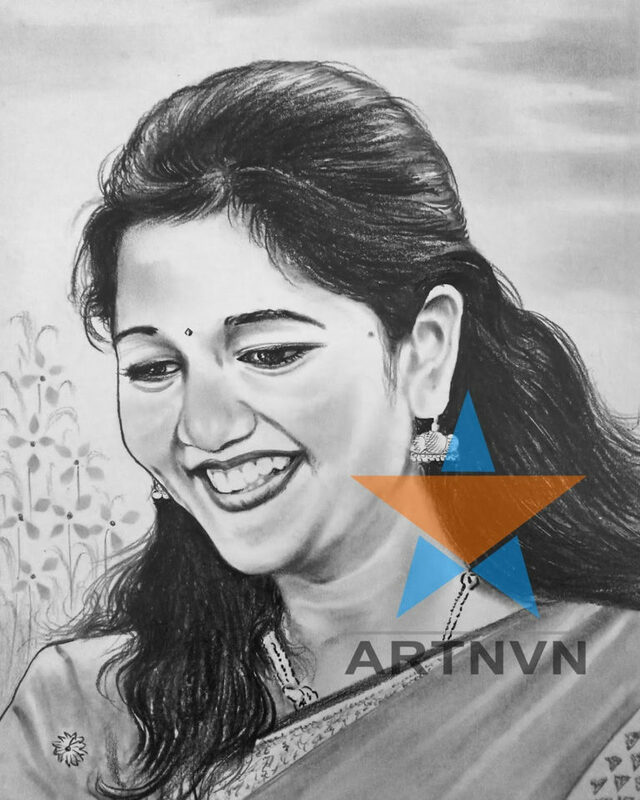 Awesome art…. 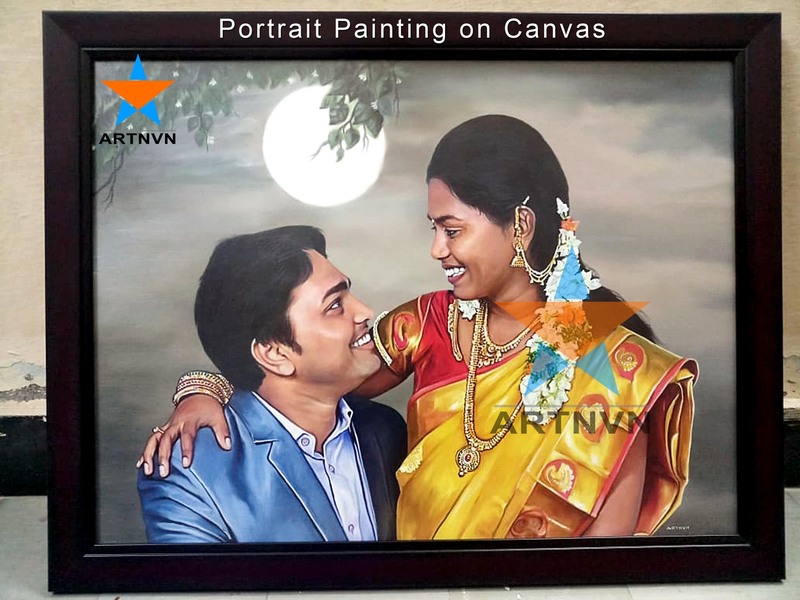 DONE at an Affordable Price…Good at responsing…Good friendly nature people…High voltage art…. Best place for all type of art works.. No words after seeing the outcome..Excellent artist..Worth every penny..Will surely recommend for every one.. Such wonderful artists both father and son. Especially father’s pencil art superbbbbbb. Fulfills the requirements and gives optimum output. 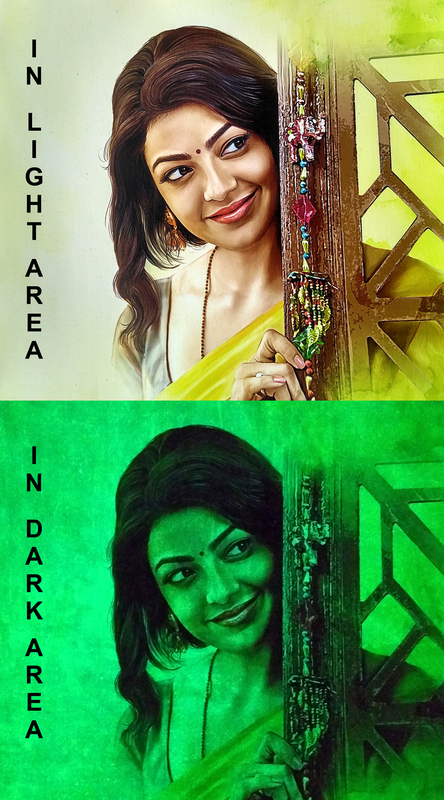 Great artist, great work and superb talent. 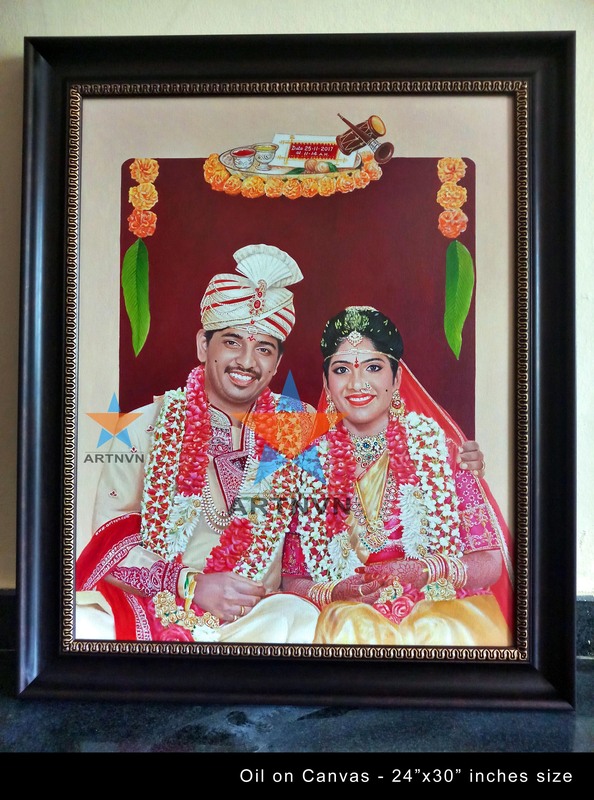 I got a pencil art painting done for my friends engagement A3 size … I whole heartedly loved the painting done by artist Vishwanath at ARTNVN.. finally after all the search found the best artist in hyderabad town, would recommend anyone for any type of art.. very resonable price with extreme good quality art. 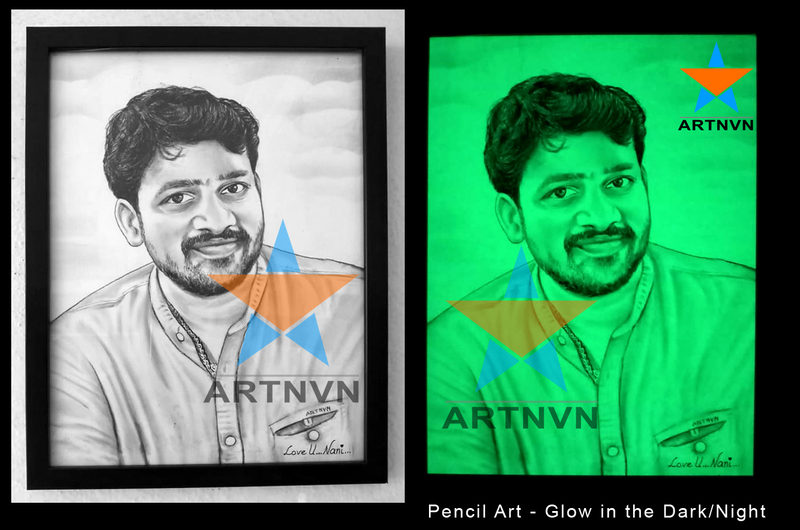 Excellent artist,i recently gifted a pencil art of him to my hubby,he is really excited and surprised and very happy.thanks artnvn for the awsome art. 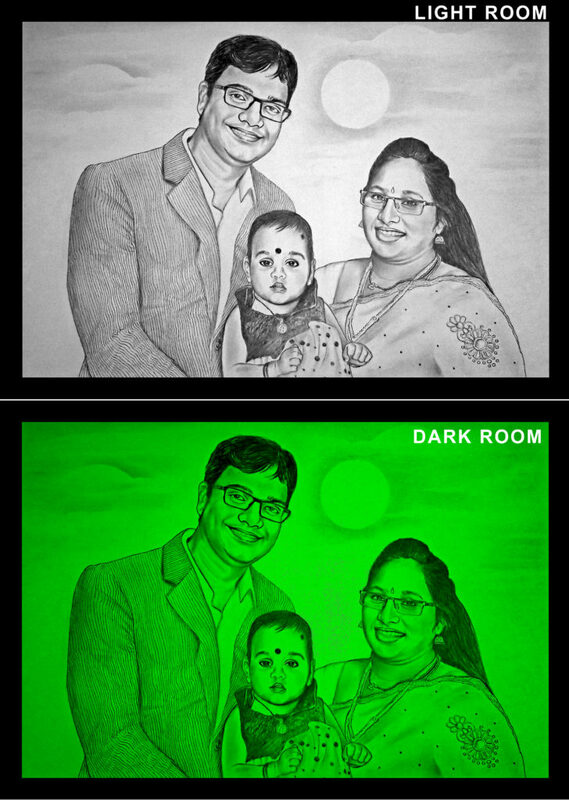 It was a fantastic art… Both father and son are extremely wonderful… Arts look like reality.. I personally felt mind blowing with their talent.. Very efficient and talented. We are really happy with the work produced. They communicated well with us and understood what we needed for our painting. Sample pictures were provided before work on the final version was started. Thank you. 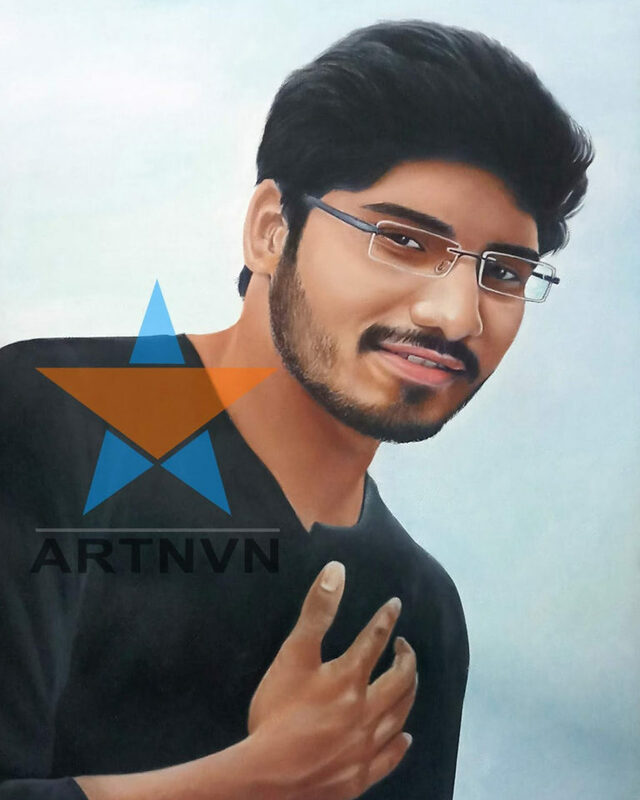 We do Portrait Sketches, Portrait Painting, Canvas Painting, Oil Portrait Painting, Acrylic Portraits, Photo Drawing Portraits, Charcoal Sketches, Artistic Works, Poster Colour Paintings, Interior Oil Canvas Paintings, Glow Sketches, Glow Colour Pastel or Glow Colour Pencil Art Portraits, Glow Arts, Glow Portrait Canvas Paintings, Glow Canvas Art, Glow Photos, Fabric Paintings, Saree Painting, Panjabhi Dress Painting, Oil Painting on Wood, Ceramic Art, Portrait on Wood planks, Portrait on Fabric, Tanjore Paintings, Mural Art Works, Science Projects, Drawing Chart Painting Sketches.